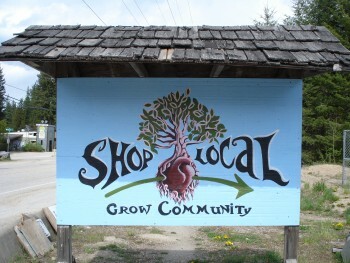 The West Kootenay Boundary Community Investment Co-op is now seeking founding members. Kootenay Entrepreneurs get a Podcast and Radio Show all their own! KAST's new You Can Do That Here! podcast series hosted by Andrew Zwicker, gives an in-depth look into some of the minds of local entrepreneurs and business owners. Hear their success stories and learn some tips and tricks on how to start your own successful business in the Kootenays. A new interview is published every week. Listen to the "You Can Do That Here!" podcast series.